Reilly and Sons Food Services was established in 1973 by Steve Reilly and his wife June. They are Blue River Group’s Biggest and most recognised Distributors of Milk and Dairy in Australia. We distribute for some of the largest and well known businesses and companies in the Milk and Dairy Industry. 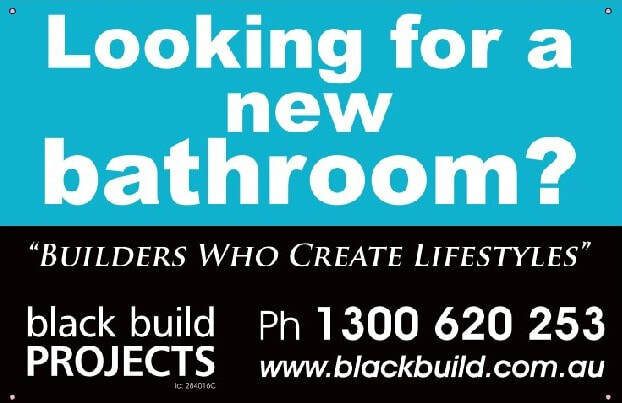 Black Build Projects was established in 2014 and is a family owned company. They specialist in all aspects of bathroom renovations. From small bathroom improvements, new bathroom redesign, eunsuites, bathroom remodel to a full renovation. They manage the project from start to finish including all trades - plumbing, tiling, waterproofing, painting and electrical.